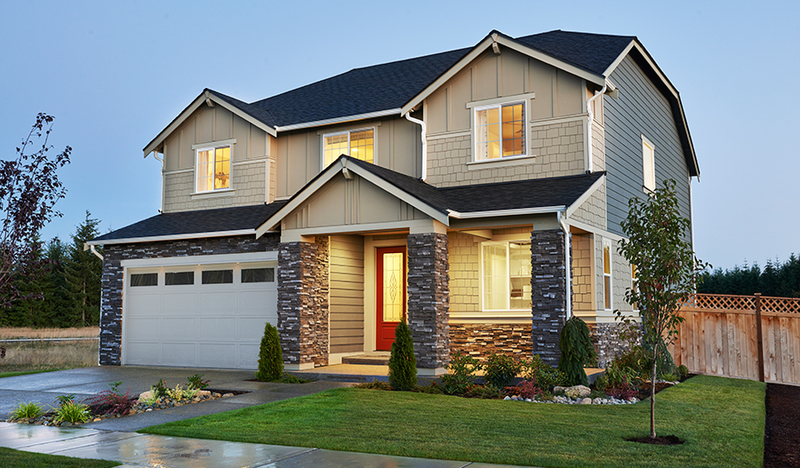 This beautiful new model home leaves a lasting impression. A chef's kitchen boasts stainless-steel appliances, granite countertops, 42" maple cabinetry, a generous center island and a charming dining nook, which flows into an open great room with a cozy fireplace. Other highlights include an airy sunroom, a relaxing covered deck, a quiet study with a built-in bookcase, and a 3-car garage. Upstairs, you'll find a centrally located laundry room, a versatile loft and four inviting bedrooms, including a luxurious master suite with a roomy walk-in closet and deluxe bath with a shower, soaking tub and dual sinks. This home also offers a finished basement with a large rec room, a comfortable bedroom and a bath.